Sales and Lead Generation | Should You Run Advertisements On YouTube? Should You Run Advertisements On YouTube? 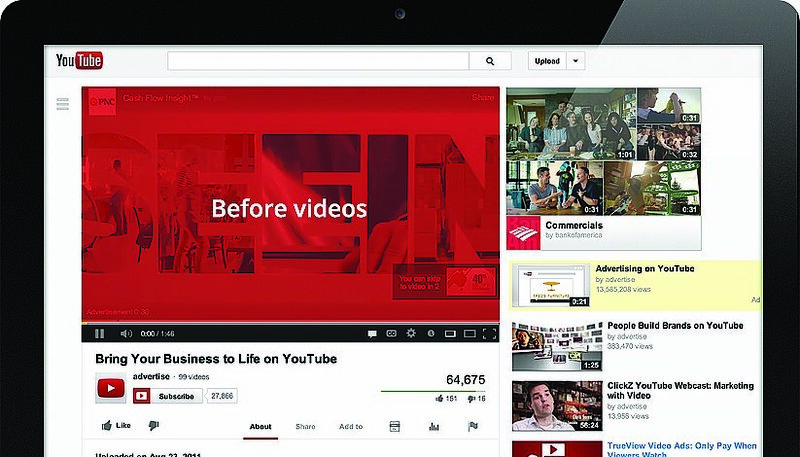 Home > Articles > Should You Run Advertisements On YouTube? 04 Mar Should You Run Advertisements On YouTube? It seems like YouTube comes under fire every other day for hosting some sort of content that shouldn’t be on there, whether we’re talking about the infamous Logan Paul suicide forest video or whether we’re talking about the “Momo” videos that have recently swept the platform. Advertisers are concerned, and rightfully so. After all, advertisers are inherently linked to the content that their ads run in front of, and not all of those associations are positive. Some big brands are starting to move their budgets away from YouTube in an effort to reduce the chances of a backlash, while others think they’re overreacting. So what should you do? Well, that depends. After all, they can be a powerful tool for companies of all sizes, and the risks generally outweigh the rewards. As with most things related to social media marketing, it all comes down to how you go into it. You can’t just make it up as you go along. You need to have a strategy. The important thing to remember is that just about anyone can sign up for a YouTube account and upload a video, and while certain metrics need to be hit before a channel is open to monetisation, it’s sometimes easier to meet those metrics than you’d think. As a marketer, it’s your responsibility to reach people in the right place with the right message at the right time. 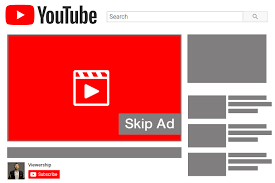 When it comes to running advertisements on YouTube, it’s all self-service, and you select the criteria that you want to target and ultimately get what you pay for. We’re not saying that it’s impossible that your ad will be shown in front of an offensive video. We’re just saying that if that does happen, there’s a good chance that your targeting is off. On top of that, the benefits of YouTube advertising outweigh the negatives, at least in the vast majority of cases. It might not be some magic tool that will revolutionise the way you do marketing, but it does deserve its place in your toolkit. But if you want to get your targeting right and to avoid embarrassment, you need to pay the attention to detail that it deserves. 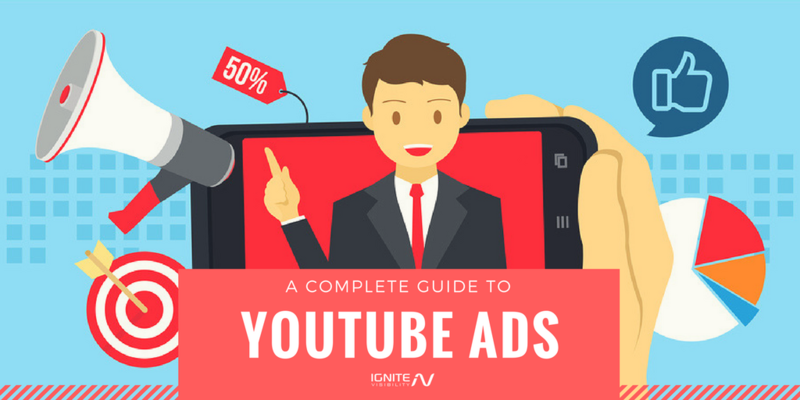 YouTube advertisements aren’t perfect, but they are pretty good at what they do, and it’s a good idea to invest in them if you can, especially if you’re working with YouTube influencers already or if your target audience is particularly active on the network. And of course, don’t make the mistake of simply reusing videos that you created elsewhere. If you want to be successful, you need to create content specifically for YouTube.